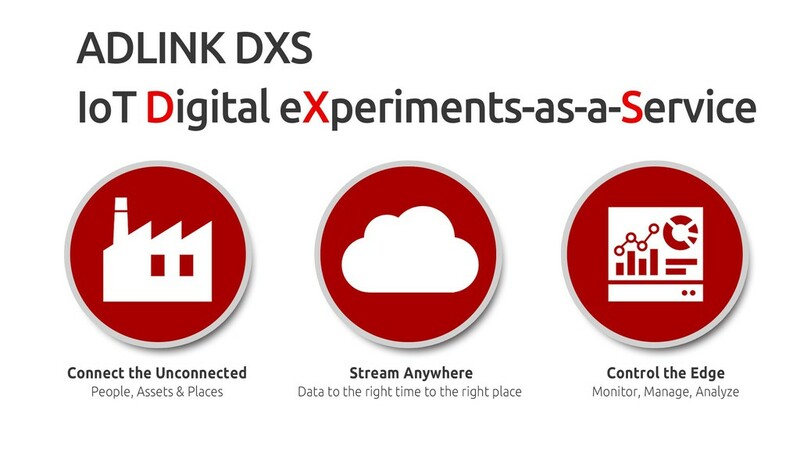 ADLINK Technology has launched its DXS IoT digital experiments as-a-service offering. 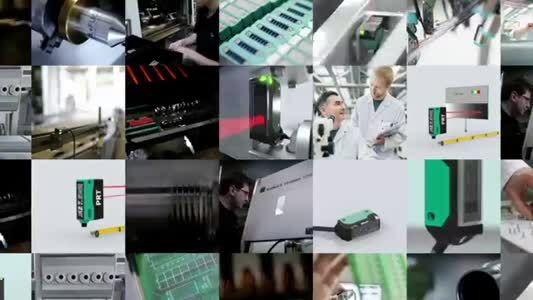 The service is for the testing of potential IoT-based endeavours to determine the viability of possible solutions with none of the upfront costs and risk associated with a full solution commitment. Full IoT solutions conventionally require significant upfront investment, despite, according to industry studies, success rates for such projects only reaching 26%. In response, the convergence of IT best practices and OT (operations) has given rise to the concept of digital experimentation. ADLINK’s own DXS provides operators with all the benefits of digital experimentation, is vendor agnostic, and enables timely implementation of experiments without associated upfront costs. The DXS approach is built on the experience of building military grade solutions – optimised for real-world limitations such as security, latency and power. Solutions are designed to take maximum advantage of cloud, data centre and edge processing.